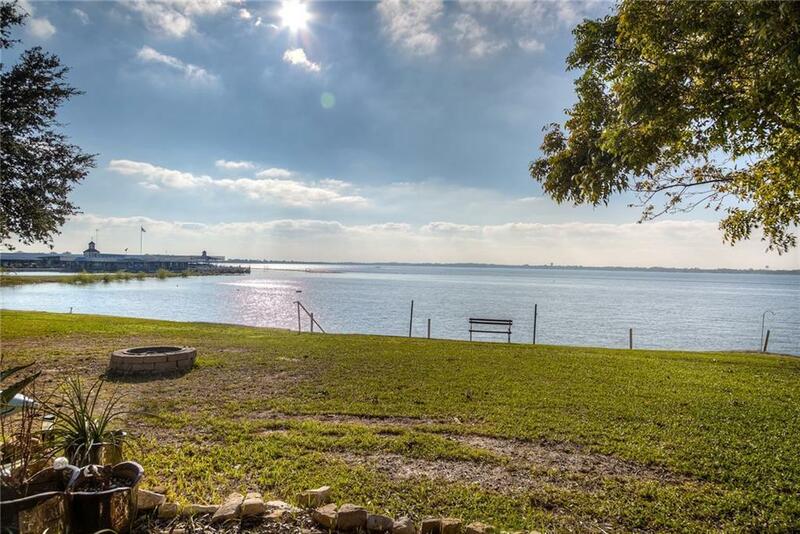 THIS WATERFRONT 3 BEDROOM 3.5 BATHROOM SPLIT LEVEL PROPERTY IN A GATED GOLF COMMUNITY IS NOT FOR EVERYONE, BUT A SPECIAL BUYER WHO IS READY TO DESIGN THEIR OWN SPECIAL LAKE FRONT LIVING. 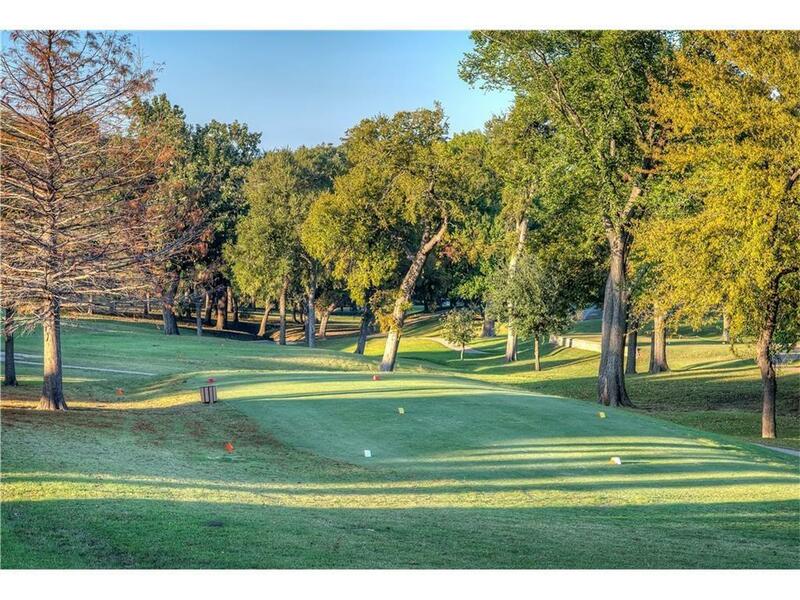 ACCESS TO THE GYM, GOLF, TENNIS, MARINA, & COMMUNITY POOL WITH CLUBHOUSE. 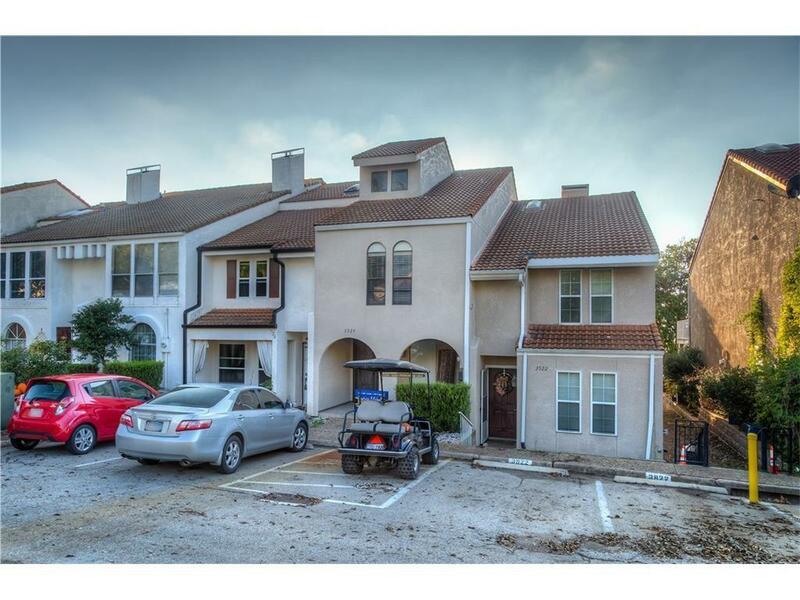 CONVENIENT TO 1-30, GEORGE BUSH FWY, THE HARBOR, SHOPPING, & HOSPITAL'S. 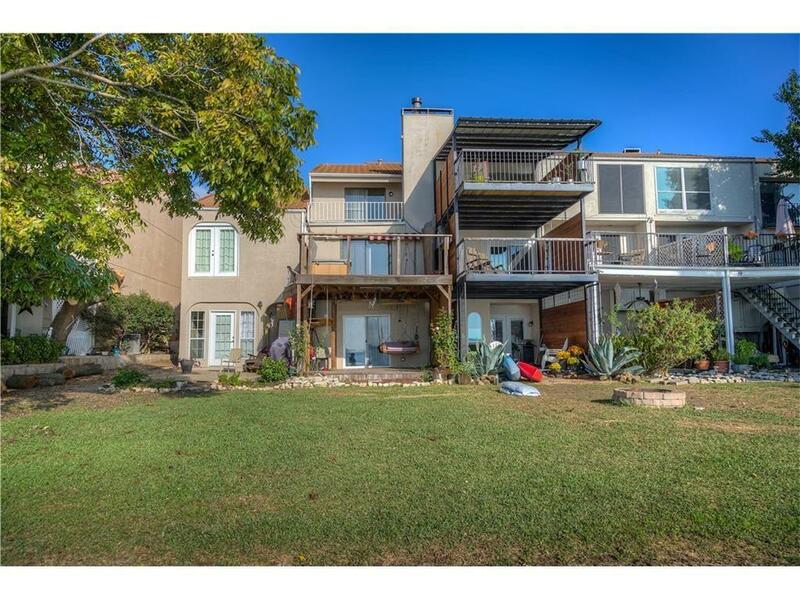 THE LAKE IS LESS THAN 50FT FROM YOUR BACK PATIO, BREATHTAKING LAKE RAY HUBBARD VIEWS FROM UPSTAIRS DECK & 3RD FLOOR BALCONY. Offered by Caprice Michelle of Caprice Michelle, Llc.